Hey, everyone, Nicole here. 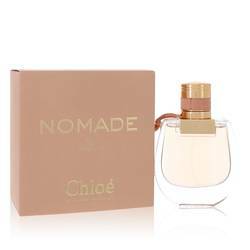 And today, I'll be reviewing Nomad by Chloe. 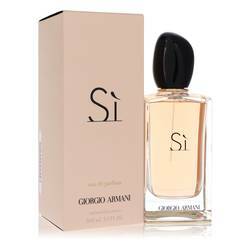 This 2018 release is the newest pillar in the perfume collection that is meant to represent the bold adventurous side of a woman. 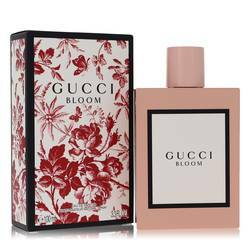 A floral chypre, the scent is dominated by a top note of maribel plum, a heart note a freesia, and a base note of oak moss, with supporting notes like roses, peaches, orange, sandalwood, musk, and amber wood. 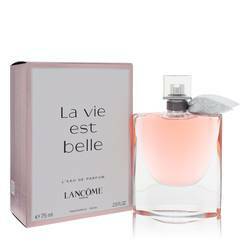 I recommend it highly for spring day wear. Well, that's all for today. I hope you enjoyed this review. Don't forget to follow FragranceX on Facebook, Instagram, Twitter, and Snapchat. And please subscribe to our YouTube channel. 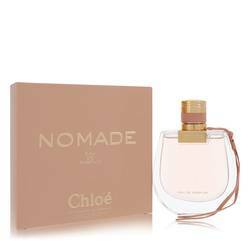 Chloe Nomade Perfume by Chloe, Chloe Nomade is a romantic and woody fragrance that was introduced in 2018 . 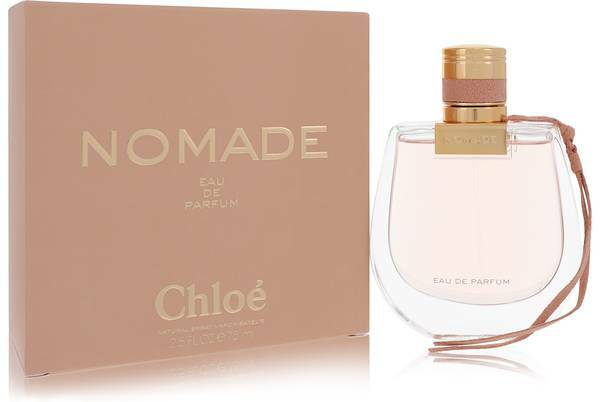 The label invites you to ‘embrace a spirit of adventurous femininity’ with this scent and the balance of notes make it perfect for any occasion, suitable for daytime wear as well as evening. The perfume combines the opening of sweet Mirabelle plum with the heart of freesia and the base note of warm oak moss to create a fragrance that will be appealing to all. 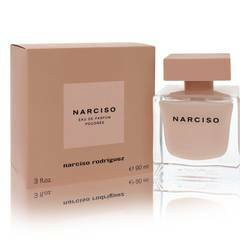 The perfume is presented Read More Read More beautifully in a bottle that will enhance any dressing-table. The heavy, clear, rounded glass shows the pale pink liquid that matches the color of the pink ribbon tied to the heavy gold top. The box is also pink with gold writing displaying the name of the fragrance. 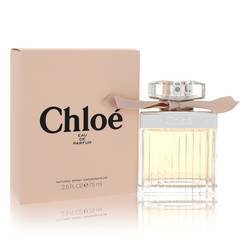 Chloe was founded in Paris, France in 1952 by Gaby Aghion. An Egyptian designer. The brand was originally known for its women’s clothing lines and launched its first scent in 1975. All products are original, authentic name brands. We do not sell knockoffs or imitations.